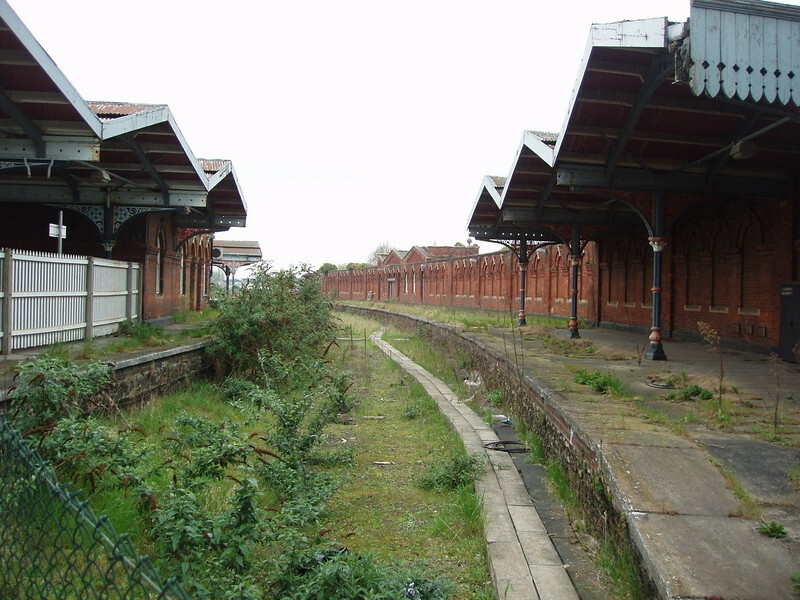 Abandoned Spalding line platforms at March. 14th April 2005. Photo with kind permission of Peter Heath. Fabulous shots, tragic in some ways, a world that will never return.